The research in the D'Urso group pursues new precision measurements and addresses fundamental physics questions. We utilize microparticles and nanoparticles levitated in magnetic, optical, and Paul traps under vacuum to make sensitive measurements with controlled coupling to the environment. Ultimately, we are pursuing the observation of quantum behavior in macroscopic objects, which could enable new techniques for measuring gravity, for inertial guidance, and even for gravity wave detection. Two specific goals we are currently pursuing include fundamental tests of quantum mechanics including gravitational decoherence and a new approach to a precision measurement of the Newtonian gravitational constant G. We use a broad range of experimental techniques including optics, ultra-high vacuum, electronics, and cryogenics. We are currently looking for new graduate students to join the group. The Quantum Materials & Nano-Optics group investigates the optical, electronic and quantum properties of new material systems that are of interest for next-generation technologies in areas that include quantum computing, quantum information science, artificial light harvesting, and high-performance sensing. 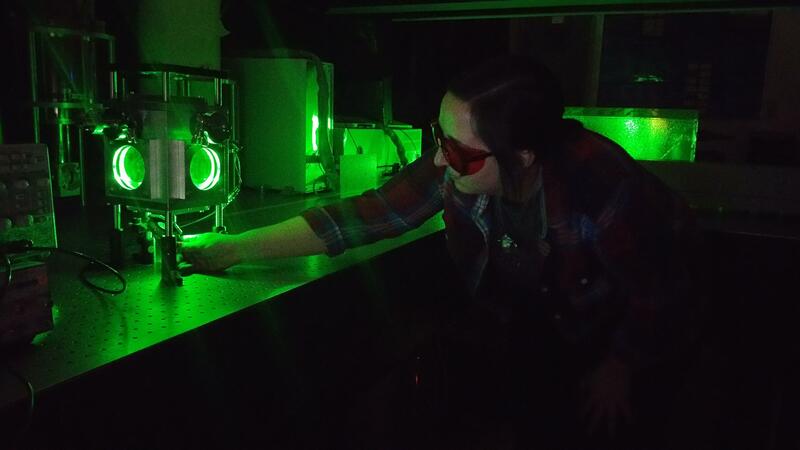 In the lab, sophisticated nano-optical laser spectroscopy and microscopy tools are used to measure how such new materials interact with light on very small length scales (as small as 10 billionths of a meter) and very fast timescales (billionths of a second and faster). From these studies, the Borys Group seeks to discover new phenomena that will improve our understanding of quantum mechanical effects in solid-state materials and aid the development of new technologies that use quantum effects. The group is continually improving capabilities and inventing new techniques to overcome the challenges that arise when trying to understand the newest quantum material systems. 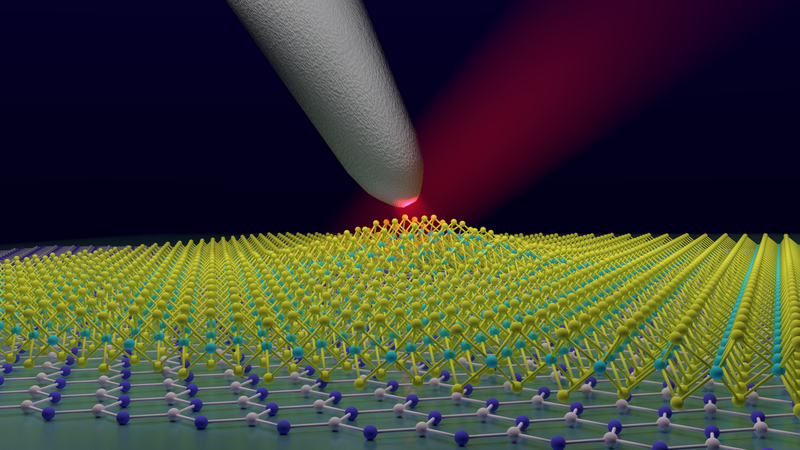 Motivated students who are interested in quantum materials and nano-optical spectroscopy techniques are encouraged to contact Dr. Borys to discuss open positions and potential projects.